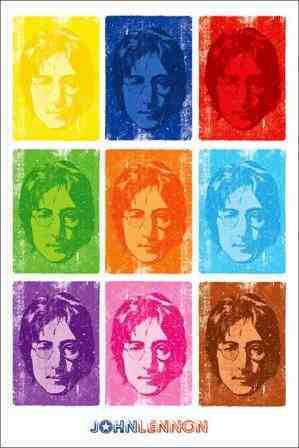 This Beatles John Lennon poster has an Andy Warhol Pop Art design. 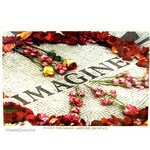 If you love John Lennon or the Beatles, then this artsy style poster is perfect. The poster measures approximately 24" x 36" and is officially licensed John Lennon merchandise.